Be careful of these people in the picture! !Here's a terrible strawberry picking team in Caboolture area. The contractor is a Korean man. Chinese name : 李允性 He is a contractor in Roy's farm from last year to this season. He also took some job in a few farm in Caboolture area in early of April. He has been exposed about he took plenty of employee's salary and exploited his workers in May in Facebook. But he had never end what his doing. He made a new ABN to keep his scam going. Keep telling lies to who wants to work with him. Once you join his team, you will find out too many things are not the way he told you before. He lied that he pay 15% tax to ATO, but he doesn't. He took 15% into his pocket. When we was planting strawberry in April, the price should be $20 for a bag. He paid $17.5 to workers and took another 15% tax in total. No tax, no super but do sign 2nd visa form. Everything he's doing is illegal. That's how he earn money from workers. I was his girlfriend also worked for him in the farm between March to May. But I didn't get my salary until I called police on 22th of June. He was living in my house in the meantime "for free". He ate my food, slept in my place, use all stuff I bought for free. Once he got money he went out with workers for fun and party. He paid for them for dinner, party but refused to return money that he owned me. He likes gambling a lot. Boss pays him on every Friday. He always takes all employee's salary to casino at Friday night and come back home next morning. He had money to go gamboling but no money to pay me. I tried to ask him to pay me couple times, he always tell me that boss didn't pay him. Every worker got their wage except me. 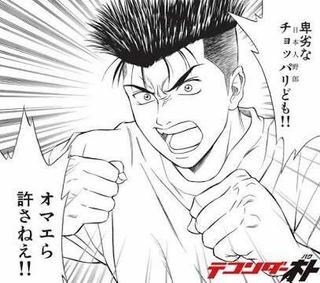 He lost money completely in casino few times. He asked me lend him money to let him pay other workers salary. It's really insane. 17th of June, I asked him to pay me all money including my salary and he borrow from me in the past. He refuse to return money to me and insisted he never took money from me. He got mad cuz he thinks I shouldn't ask money from him. He punched, strangled, beat me. He made my body hurt badly. 19th of June, I asked him return money again. He lost his control again. He did same things to me as he has done before. He punched, strangled, beat me and he even destroyed my car!! The most crazy thing is he did these in front of his 5 Japanese workers who are living with us. I called police came to help me. These 5 Japanese helped Tan lie to police that Tan never hurt me. 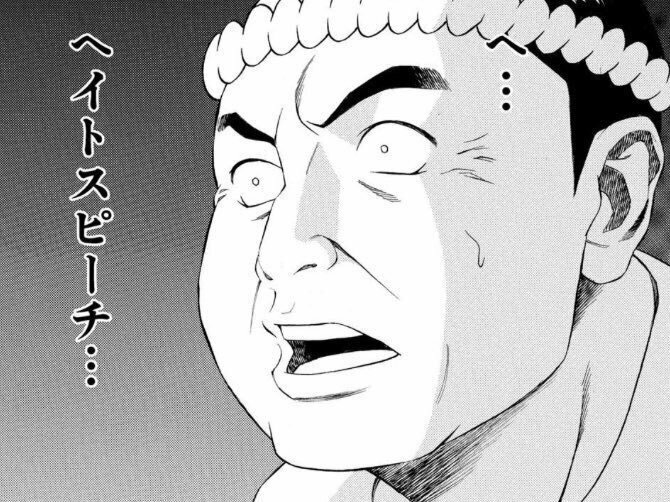 5 Japanese are his employee. They are helping Tan hiring more people into their crew. They can get $50 or $100 from Tan for each one they found. And now they are living together in Lower King Street, Caboolture QLD. Here are 3 Taiwanese in Tan's team who help Tan get more money from innocent NEW backpackers. Their name are Karen (Yang Hui-Ling) Penny (Lee Pei-Chen) and Janet (Cheng Li-Chun) Karen is a main follower. She has followed Tan for more than a year. She is a supervisor in Tan's team now . She deals work things for Tan. Tan admitted he allowed Karen and Penny got extra money from rent in farm house last year. 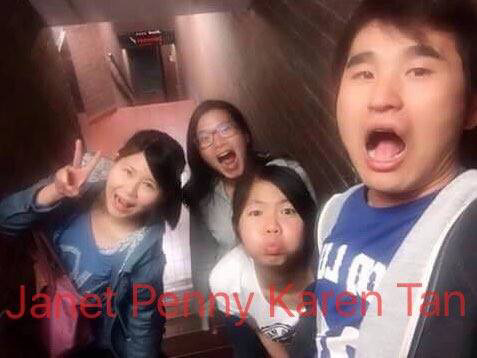 Last October, Karen and Tan took 2 share houses to earn money from workers in Adelaide. There are a few people haven't gotten their bond back till now. They keep calling Tan and Karen to get their bond back but got no response from them. 2 months ago, Tan has been exposed by Malaysian due to he didn't paid them on time and took their bond. Malaysian tell everything they been treated by Tan on Facebook. Karen And Janet were close to Malaysian. 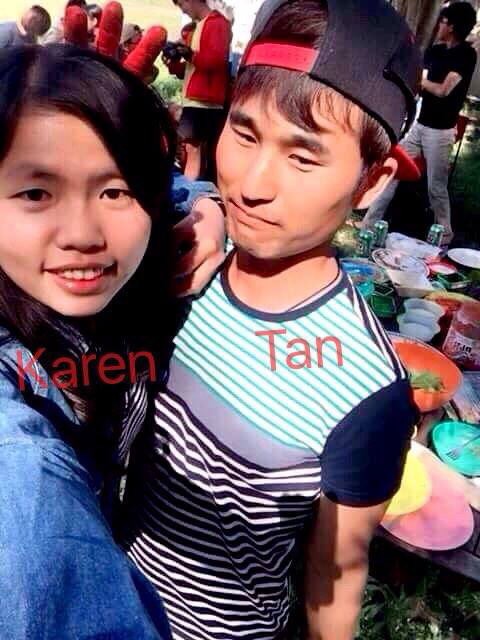 But Karen sent Malaysian picture to Tan immediately to let him report to police that Malaysian are illegal. She chose betrayed Malaysian and help Tan does wrong thing.Karen slandered me in Line group. She told That I am the one who hurt Tan. I stole things from Tan. I attached protection order from DV court to proof what Karen told are not true. Nowadays they are still post hiring article on Korean And Japanese website. I attach the contract which Tan's team is using. Backpacker who will like come to work in the farm in Caboolture must be careful of Roy's farm and these face. The picture are 3 cars under Tan's name. They are still using these 3 car to work and earning money in Caboolture. Please Be carful of these 3 carS. Karen, Janet, Tan and 5 Japanese who helped him lie to polices are located in Lower King Street, Caboolture. Pm me to get full address if you ever been lied by this crew. MUST do not go to claim your money ALONE! Tan is a dangerous man even hurt a harmless girl! After Caboolture strawberry season, he may move to Stanthorpe or Bundaberg or Melbourne. Please remember these faces and let all your friends know about this terrible team and what they have done.